Research Study found that those who took acetaminophen showed a reduction in empathy. This was posted when the Study came out. I then pulled the post. I’m reposting it. To my mind it is rather interesting how a chemical pain reliever could affect the reaction of centers in the Brain which control our emotions and how and if we react to them. Acetaminophen is the main ingredient in the over the counter pain relief medication. It is also found in many Cough Syrups. Because it may be included in other medications and syrups, one has to be careful not to overdose which can cause Liver Damage and possibly death. 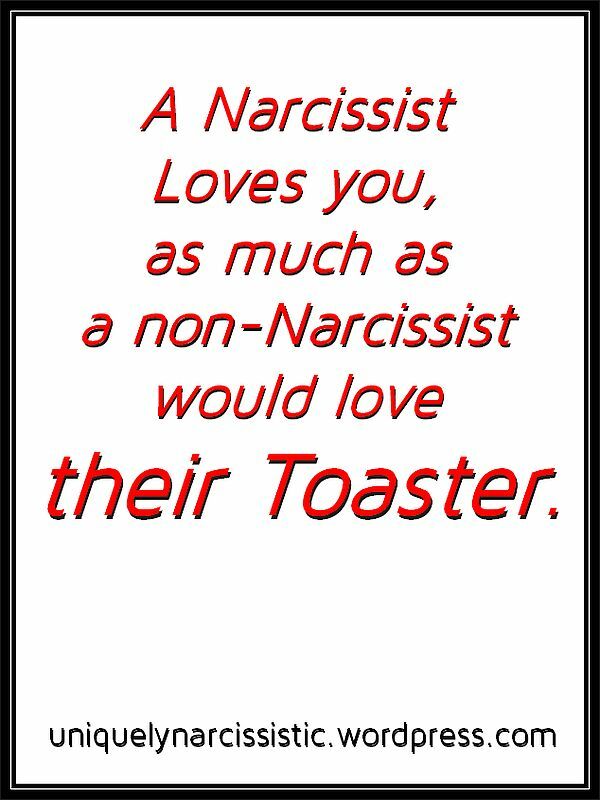 One of the major traits of Narcissists, is their lack of Empathy. One of the Narcissistic DSM IV Criteria – “(7) lacks empathy: is unwilling to recognize or identify with the feelings and needs of others“. Yes, the narcissistic needs to also display 4 or more of the other criteria. Lack of Empathy is a wiring issue in their brain, likely due to Attachment Trauma during infancy. I am in no away offering medical advise. 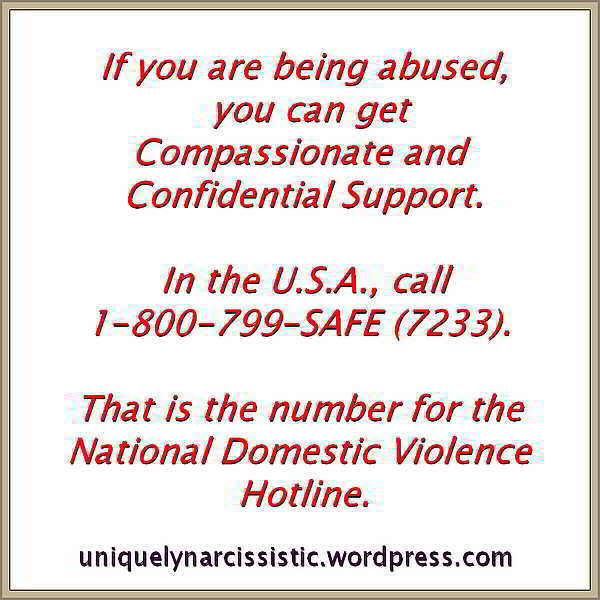 One of the generally accepted major traits of a Narcissist is the lack of empathy. I have no idea what affect acetaminophen maybe might have on someone with NPD.